This show brings us not only a brand new contributor to NotesIn9, but it’s the first official appearance of newly minted IBM Champion Csaba Kiss! Congrats Csaba!! Csaba is an amazing developer and friend to the community. He was my personal number 1 choice to become an IBM Champion and I’m so happy he has been recognized for his contributions. In this episode he’s going to look at using a popular Bootstrap theme inside XPages. This is also the first show produced by John Jardin. 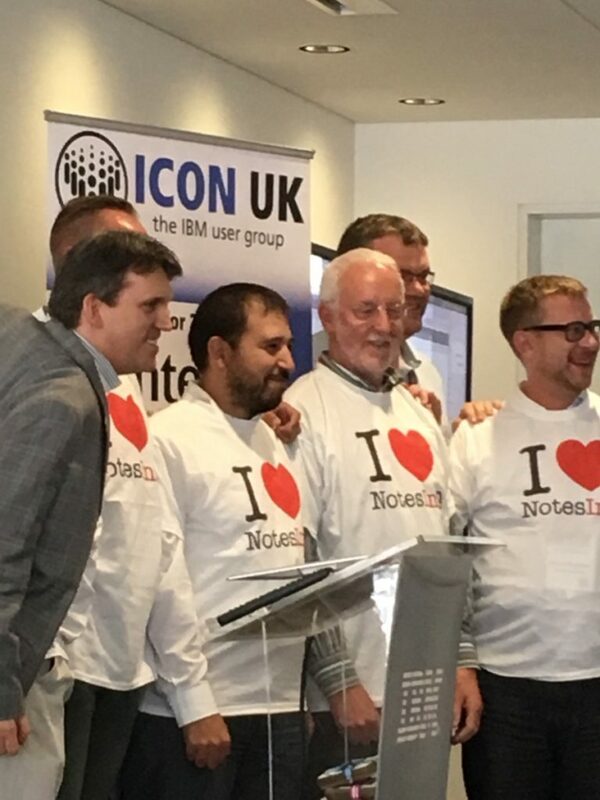 John is a long time IBM Champion and he has contributed on over 17 NotesIn9 episodes. I’m very excited to have John join the team! It’s back!!! The Tree on a Truck game!! Ok. It’s that time of year again. The Tree on a Truck Game starts on Black Friday!!! The game is simple. If you see a vehicle carrying a Christmas Tree you yell “TREE! !” and then record it. Team with the most called trees win. Create your team. Add your member and then use that to track your trees. Below are the official rules. If there’s any problems with the website let me know. I do hope to make it better this year. Honor System. This is just for fun. Game Starts Black Friday. Ends Christmas morning. Only 1 person in a group can call the same tree during an outing. Exception: If it’s a TRUE tie than each person who called it can count the tree. Tree MUST be inside, on top of, or otherwise touching a vehicle. 1 point given per tree called. Do not call false trees. Don’t see that kayak in the distance and call it as a tree “just in case”. Christmas Trees only. No landscaping trees. Artificial Trees in boxed are allowed. Drivers: Do NOT crash while looking for trees. Play at your own risk. You can call antlers, Rudolph noses or wreaths, but they do not count for scoring. I don’t know the who, the what, or the why. 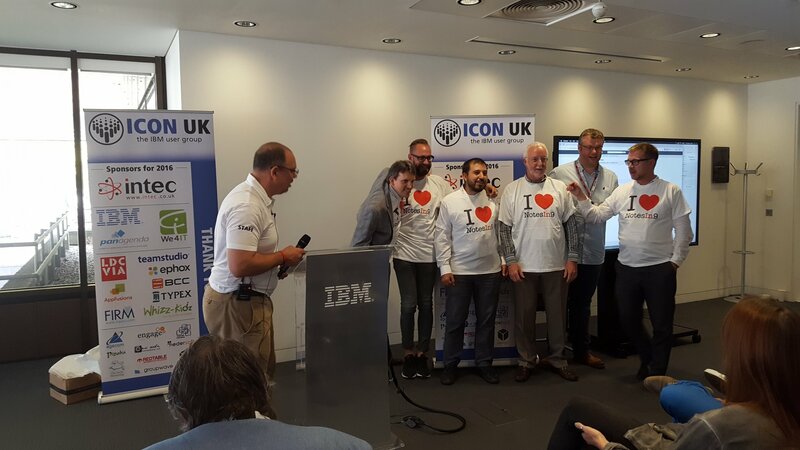 All I know is this happened today at IconUK in London England about 3,500 miles away from where I film my silly little screencast. I don’t know what to say… Thank You! P.S. I showed the pics to my wife and she started crying.